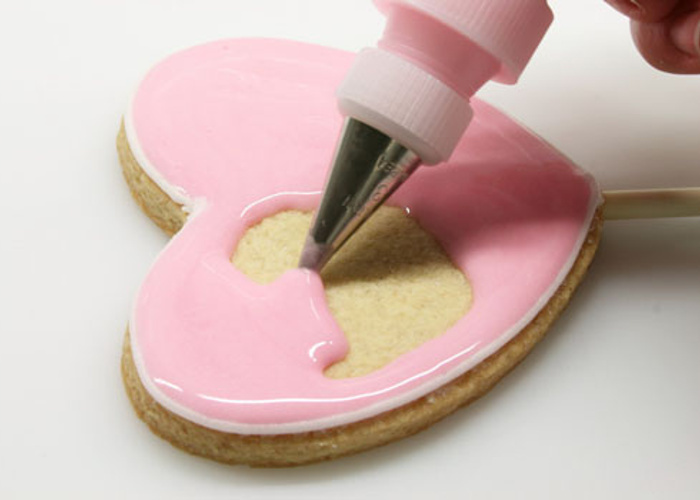 Q: What is the best recipe to use for biscuits that you want to decorate with flooding icing? 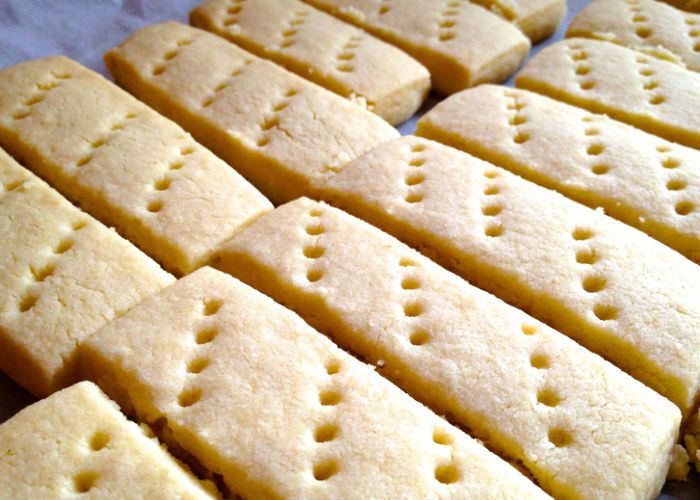 A: Make sure your biscuits aren’t sticky; like short bread or sugar cookies. Q: How do I bake short bread cookies to make them dense? A: It’s all to do with the mixing. 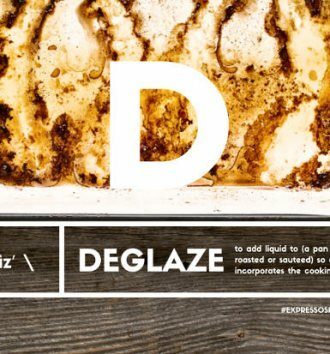 Mix your dough a little more to make the cookie dense, especially with short bread. Also short bread is buttery so you want to keep it cold. Work with it and put it into the fridge. Then cut out your shapes and put it in the fridge again, then bake it. Q: How do I make an omelette without it sticking to the bottom of the pan? A: Make sure your pan is at a very high heat so that the egg cooks immediately when it hits the pan. Don’t forget to spread your egg out evenly. Q: When baking bread, can you brush it with milk instead of dusting it with flour? 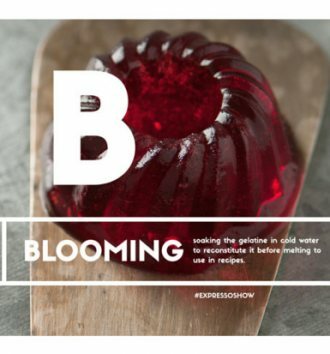 A: Flour gives it a rustic look, whereas milk or egg gives it a more shiny and refined look. You should do this before you bake the bread. 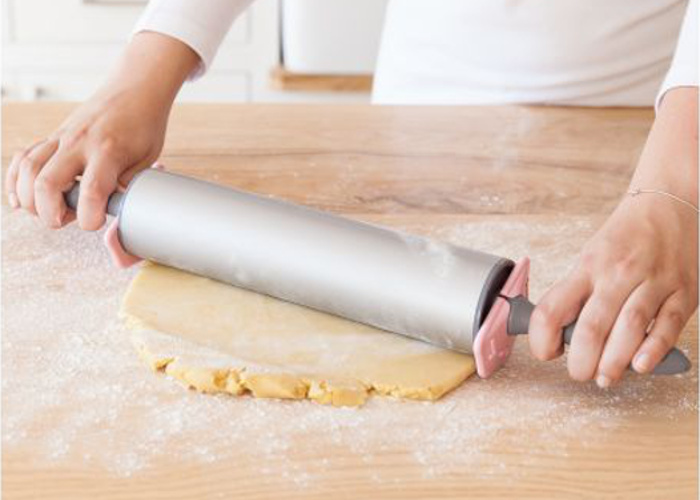 Q: Where can I get hold the training wheels for rolling pins? A: Training wheels help you even out the thickness of your dough. You can get them at well-know and reputable baking stores. Q: When I make roast potato it always sticks to the bottom of the roasting dish. What should I do differently? A: Put your potatoes into the roasting dish. Place it into the oven. Parboil your potatoes so that your potatoes are fluffy on the outside. Heat your oil. Take your potatoes out of the oven. 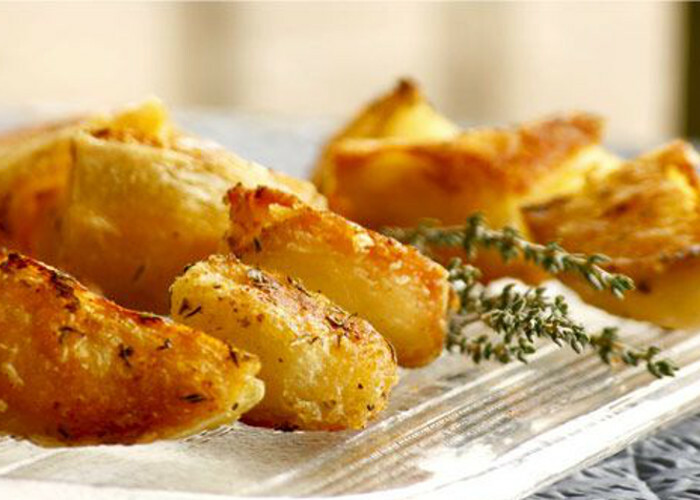 Place your potatoes into the oil and put it back into the oven. Your potatoes will then crisp up immediately. Tweet us your questions using the #AskExpresso hashtag or call us during Wednesday morning's show on 083 91 33 728, and you could have your question answered! Every designer has different taste to create a glorious wedding gown for every woman in the world. Vera Wang is just a sample. She can create a memorable dress for your special moment. At this rate, she blocks her cheap wedding dresses in red or ebony tone. The trumpet dress is made with long sweep train and stylish halter strap to match the square neckline cut. Ruffle is created to cover the fit and flared dress cut on this trendy red mermaid gown as an extravagant innovation. 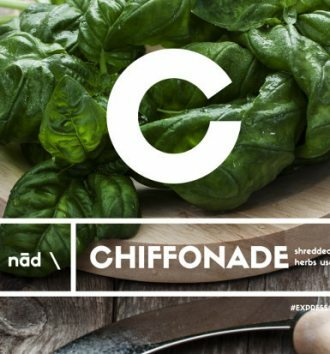 During the month of August, we are dedicating time to teach you all of the cookery terms you may come across in recipes or restaurants. 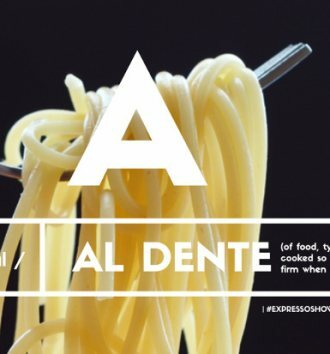 During the month of August, we are dedicating time to teach you all of the cookery terms you may come across in your everyday life.